"Orange is the New Black," Netflix' scripted original series, has been renewed for a second season. The comedic drama set in a women’s prison, will return with a second season on Netflix in 2014. “Jenji and her team have produced a phenomenal series and we’re eager to get a second season to our viewers,” said Cindy Holland, Vice President of Original Content at Netflix of executive producer Jenji Kohan. “I am thrilled that Netflix has extended my sentence,” said Kohan of the renewal. The hour-long series stars Taylor Schilling and is based on the popular memoir of the same name by Piper Kerman. 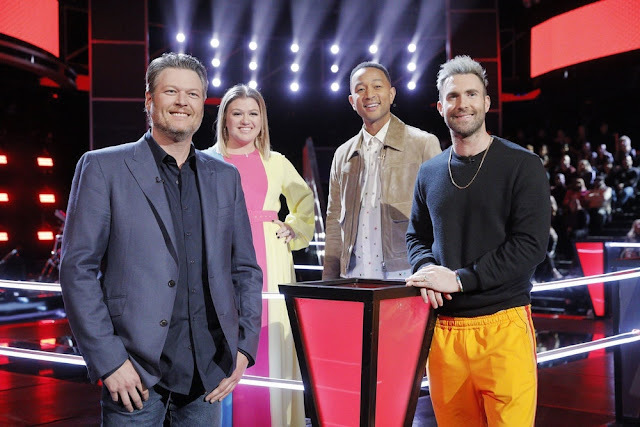 The series is set to debut its first 13-episode season on Thursday, July 11 at 12:01 AM PDT in all territories where Netflix is available – U.S., Canada, the U.K., Ireland, Latin America, Brazil and the Nordics. “Orange is the New Black” tells the story of Piper Chapman (Taylor Schilling), whose relationship with drug-runner Alex (Laura Prepon) leads to her arrest and 15-month long detention in a federal penitentiary. 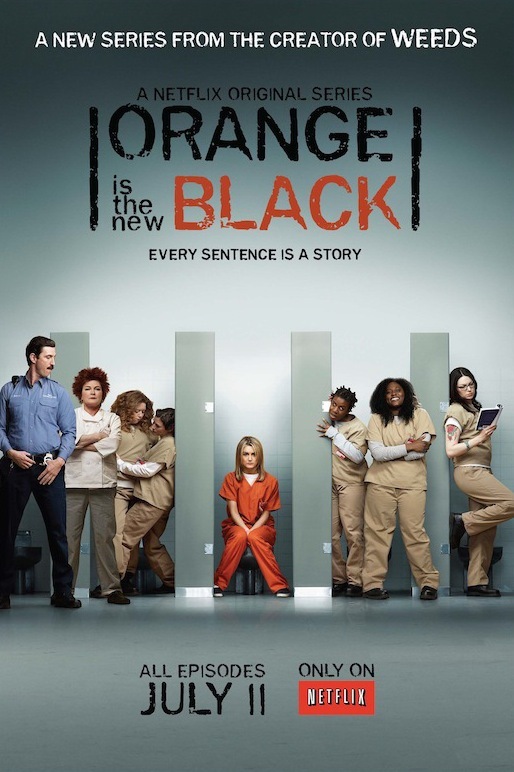 To pay her debt to society, Piper must trade her comfortable New York life with fiancé Larry (Jason Biggs) for an orange prison jumpsuit and a baffling prison culture where she is forced to question everything she believes and form unexpected new alliances with a group of eccentric and outspoken inmates. 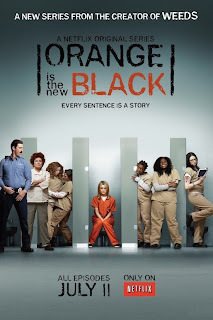 The series also stars Kate Mulgrew, Natasha Lyonne, Pablo Schreiber, Danielle Brooks, Laverne Cox and Taryn Manning.